CAP launched a biweekly radio show on WFYL 1180 this week. 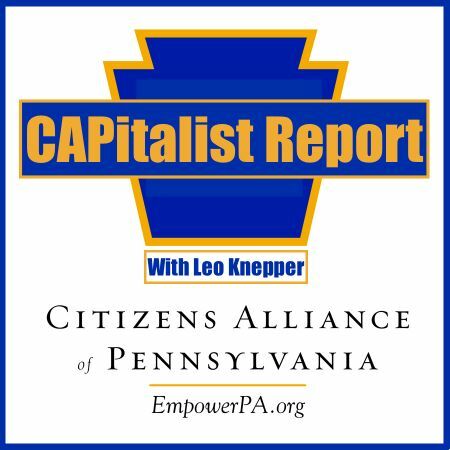 Our first episode, which you can listen to when you click above, features CAP CEO, Leo Knepper, and his guest Lowman Henry. They discuss the history of the PA Leadership Conference and what is in store for this year’s conference. Our supporters can save $10 on the registration fee by using “CAP” as their discount code. Visit the Leadership Conference website to register and learn more. Just when you thought the PA Supreme Court’s reputation couldn’t get any worse, along comes Justice Kevin Dougherty, brother of indicted union leader, John “Johnny Doc” Dougherty. 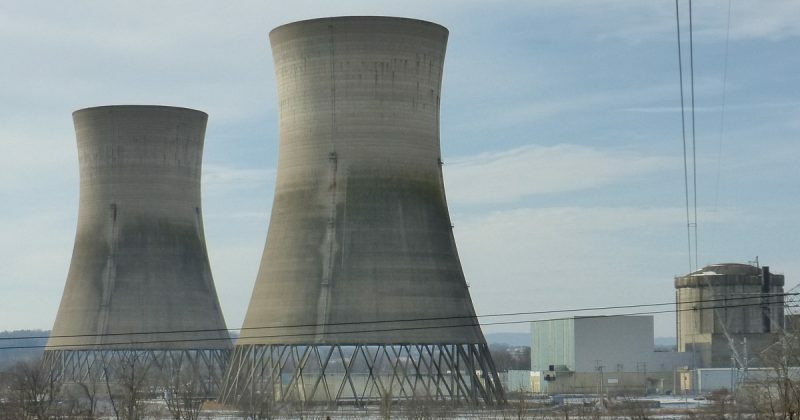 The nuclear power industry and its allies argue that what they want shouldn’t be called a bailout; they’re right … it is something far worse. Draining the Harrisburg swamp since 2009.  Copyright © 2019 Citizens Alliance of Pennsylvania, All rights reserved.